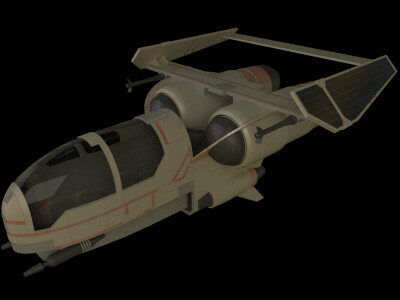 The Byblos G-1A is one of the hardier starfighters in the galaxy. It's a preferred ambush vessel among pirates and mercenaries due to its good speed, agile movement and the impressive strength of its hull. The robust nature of the G-1A is due to an innovative durasteel layering technique. The result is that, in order to successfully breach the hull, its enemies must strike the same place several times to break through all seven layers before hitting something vital. The ship's strong outer shell has reportedly preserved many an illicit individual while under fire from security forces by taking damage that any other vessel would buckle under. Despite its ability to take a great deal of punishment, the G-1A can dish out relatively little with only a single pair of heavy lasers. Still, its fair maneuverability and durable nature make the G-1A an ideal dogfighting vessel; the pilot who mocks its light armament soon comes to realize that firepower matters little when your opponent is essentially flying an aerodynamic battering ram. 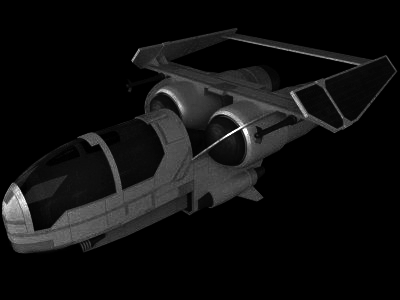 The Byblos G-1, originally commissioned by the Republic High Command and constructed on Byblos by Byblos Driveyards, was designed as an escape transport/scout vessel and was considered a nimble craft in comparison to its contemporaries. Later, the G-1 was re-designed to compete with the YT-510 and the subsequent G-1A was easier to modify, faster and better armed. While it couldn't keep up with the speed of the 510, its weaponry was adequate to defend itself and it became extremely versatile with the correct upgrades. While the G-1A still makes an exceptional scout once retrofitted with once modern sensors, its most effective role is that of a personal escape craft. 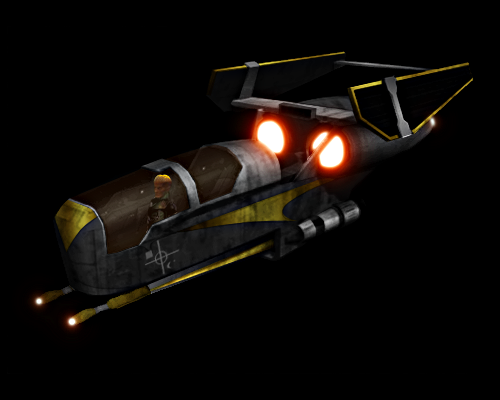 Faster and safer than an escape pod, it is able to disengage and jump sector quickly while protecting its two passengers. 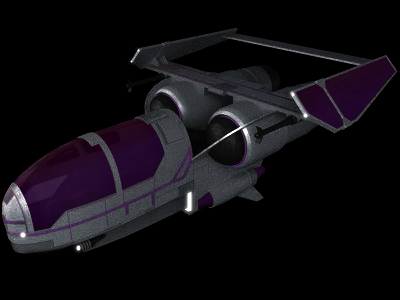 It is also known to function as a taxi in hostile parts of the galaxy and is also used among businessmen as a personal ship due to the speed and protection it offers, as well as the aesthetics.